enen raises the necessary equity and the required loans so to realize the erection of energy generation plants by the project development division. 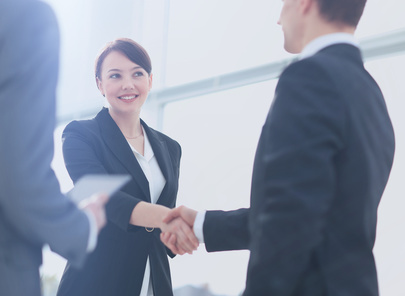 The renowned investors who cooperate with us secures our sales of projects under development and planning for years. There is currently such a strong demand for PV plants which are bankable, ready for construction or under operation. We provide the service of connecting investors to developers of ready to build and already operating projects. Through the enen specific project selection process we can always fulfil the criteria of our investors. 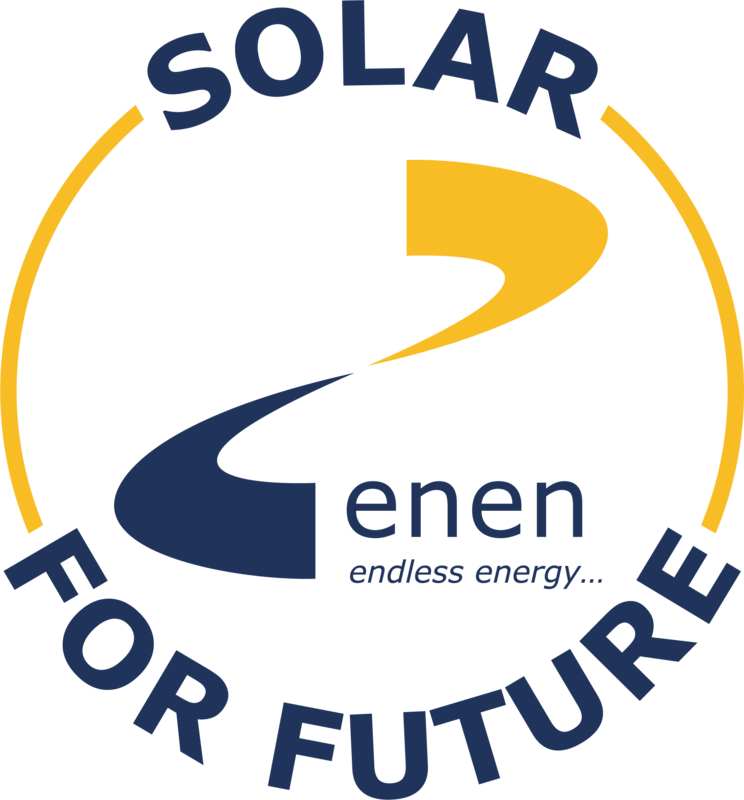 enen is actively lobbying to open up additional financing sources in Europe, Asia and North America. The aim is to acquire potential buyers for the expanded project pipeline within the upcoming years.